Higher education in Ukraine has undergone revolutionary changes in recent years. First of all, they comprise the research activities carried out at higher educational establishments. The concept of research universities regulated by the Law of Ukraine «On Higher Education» adopted in 2014, is aimed at raising both scientific and methodological qualities of continuous research process by higher educational establishments with regard to international astandarts and requirements. Modern scholarly trends are international and interdisciplinary. The monograph "MEDIA CULTURE IN CONTEXT OF INTERDISCIPLINARY RESEARCH" is conducted by authors from different fields of knowledge, united by a common effort to understand the phenomenon of media culture and its theoretical comprehension. This monograph is focused upon various functions the media aquire in the society: from historical and theoretical interpretations of their role and significance in the process of formation of mass and individual culture to their social, psychological, security and geopolitical dimensions. The first chapter of the monograph «Media Culture: Theoretical and Practical Aspects» is devoted to the theoretical comprehension of such concepts as media culture, social communication system, media criticism, considered in the context of modern international scholarly approaches. The chapter provides an overview of the basic concepts and theories concerning the culture of media consumption and mass communication in general. 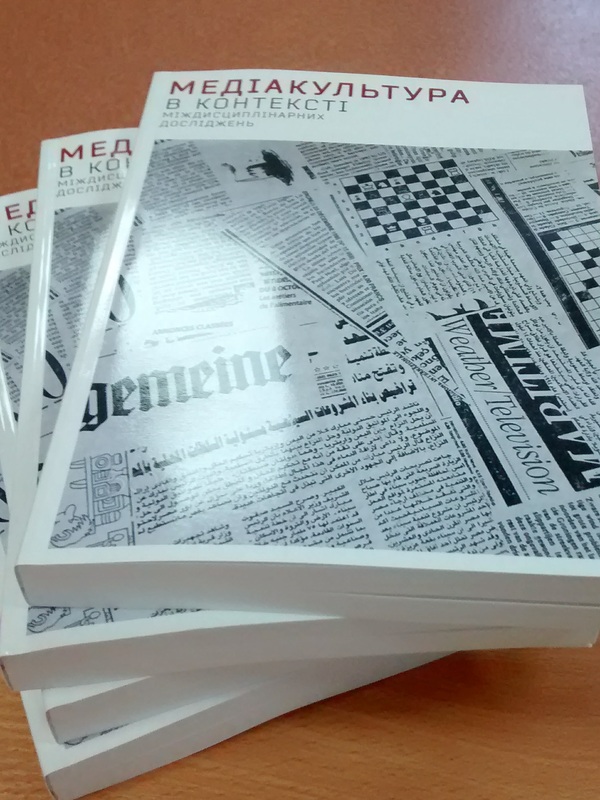 In the second chapter «Media Culture of Contemporary Mass Media» the focus is primarily on the study of mass-media discourse: print media, internet publications, public service advertising. 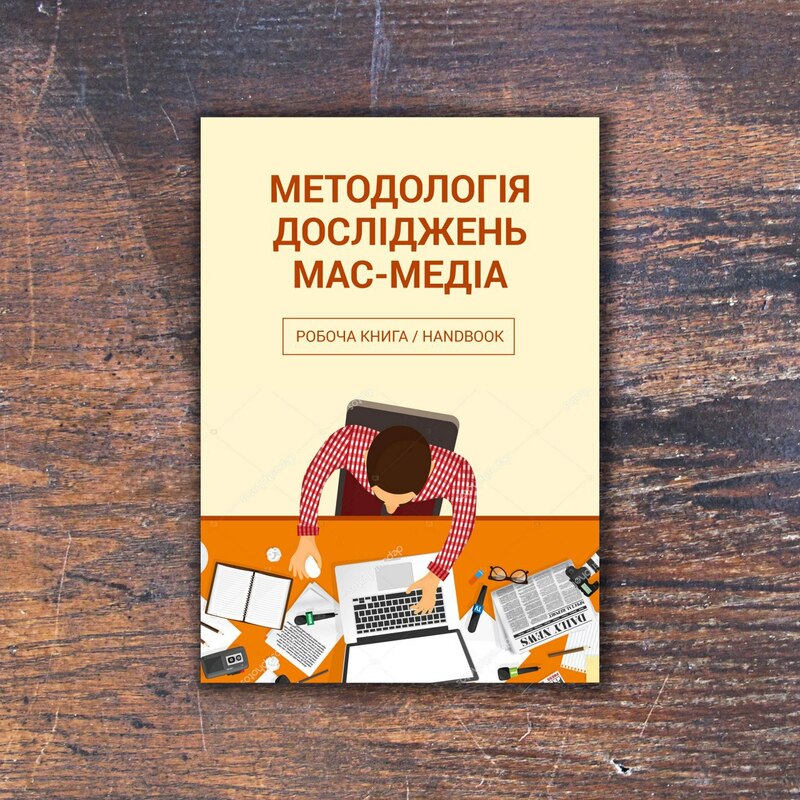 Using various methodological approaches and strategies, the authors of the monograph described the conceptual, mental, motivational, national-cultural and artistic peculiarities of the discourse of the modern Ukrainian mass media. The third chapter of the monograph «Information Security in Media Cultural Studies» contains a scientific interpretation of the concept of information security as a component of the media culture. The chapter discusses the historical foundations of forming of the modern media sphere of humanity, geopolitical peculiarities of different countries in the field of information security, especially during the period of military and informational and propagandistic conflict in the Eastern Ukraine. The monograph is the result of the collective scholarly work of the participants of the Intensive Training Institute in Research Methods for Social Sciences at Zaporizhzhya National University. The authors express their sincere gratitude to IREX and Carnegie Corporation of New York for organizational and financial support of the University Administration Support Program, through which this project was implemented.